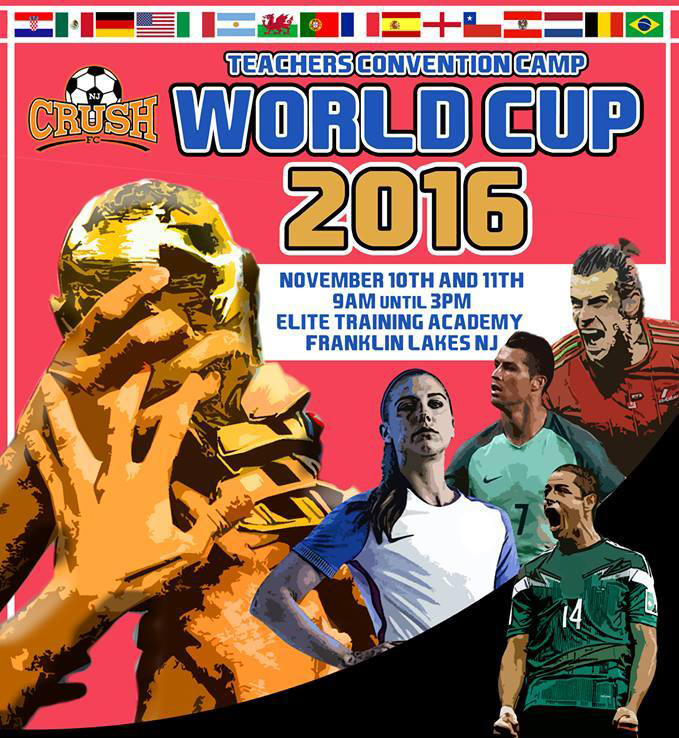 NJ Crush and Coach Walton once again combine for another addtion of the awesome camp series, following the success of the Premier League Camp and Spanish La Liga camps this summer. Spaces are limited and players will be placed to compete over the 2 days in not just matches, but techncal and tactical challenges as well. 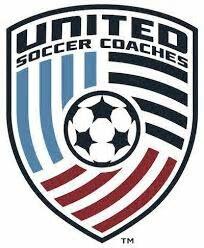 Day 2: technical challenges and teams being seeded and competing through the group stages! Can you win the world cup title? 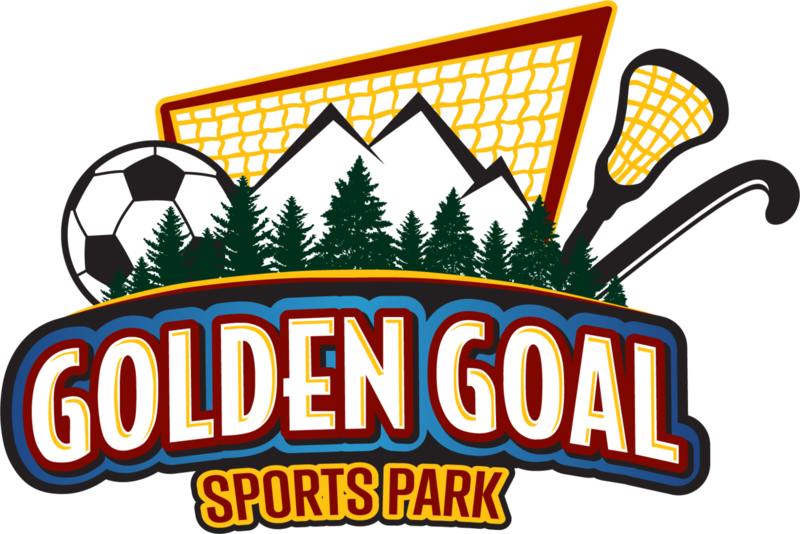 Great prizes for players, including world cup winners, golden boot and player of the tournament!! Spaces are limited...once teams are full, they are full.